I've had about a month and a half off where basically I have avoided the gym, most fencing practices, yoga, ate wrong and had a few extra beers. It was an excellent month and a half and what my body and mind craved. During that time, it has given me a chance to look back and look ahead. During the past year, I was plagued with inconsistency. I would go out onto the strip for one match and be a world beater, and the next match would look like a rookie. After four years of fencing, this is frustrating. The good news is that I knew what to correct as the day wore on. "Victory goes to the player who makes the next-to-last mistake." Chess Grandmaster Ksawery Tartakower. I know I could have done better. The year end standings bear out that I really did not have a bad year. In the North American Cup Standings (NAC), I have a slight disadvantage as I can fence in the two yearly NAC events but not in the U.S. Nationals, which also count in the standings. 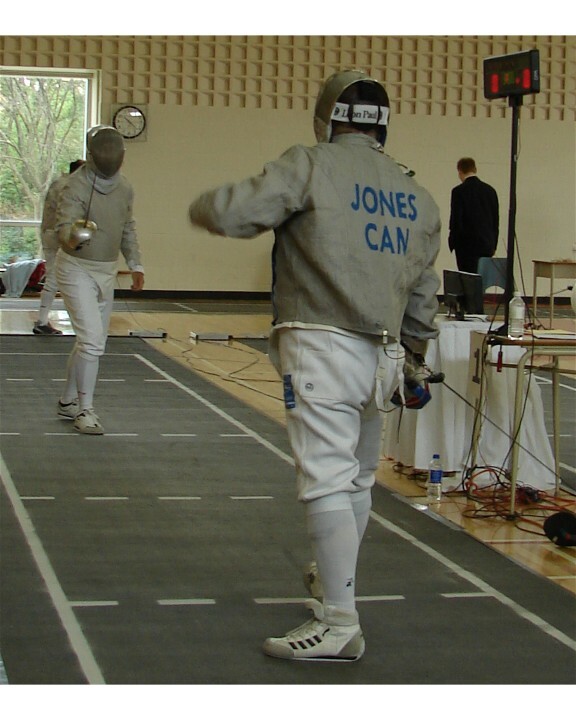 Here, in the 40 and over Men's combined, I placed 23rd out of 55 fencers and in the 50 - 59 age group was 16th of 41. The work started today at the gym for the coming season. Along with my regular routine, I added some blade work drills and lunging drills. The focus this season is to keep my footwork small. Small steps, explosive attacks. When I take big steps is when I get into trouble. So my plan of attack, to put it into baseball terms, is to play "Small Ball"
I'm not making my goals specific as in being top 64 in Canadian Men's Sabre. Instead my goal is consistency. Small Ball will gain me that consistency. With consistency comes better results and better result bring improved rankings. 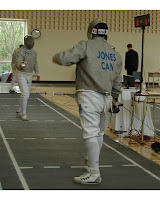 Five weeks before my first veteran fencing tournament of the season. My off season is over. Time to get to work!